visit to us in September 2017. From her own travel log. Day one. Getting to know the layout of Dalvaro Art. 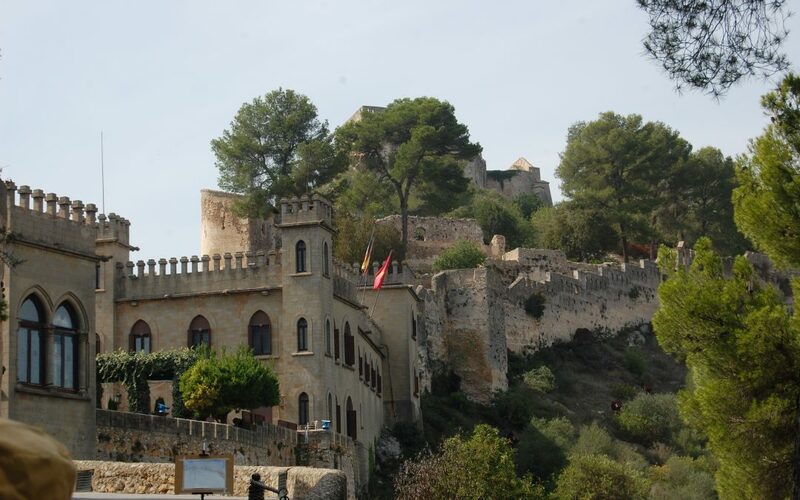 Day two: Visiting Xativa Castle. Day three: Mixing a color with its complement. Day four: Cityscape painting in Valencia.